If you dream of walking into an immaculate home without taking the time or effort, Heaven Scent Home Cleaning is ready to help. With our regular cleaning service, we provide you with an outstanding cleaning job at an affordable price. Our dedicated cleaners are true professionals and make sure your home is transformed into a spotless place. They systematically review the space, develop a strategy to perform the job and waste no time in removing dirt, sanitizing, vacuuming, mopping and cleaning areas that never receive attention. 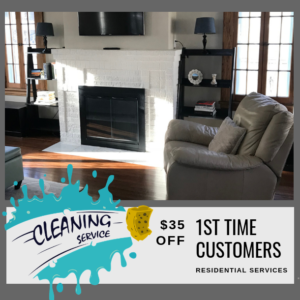 Every regular cleaning includes: Cleaning of Living room, Dining room, Kitchen, Bathrooms, Family room, Interior porches, Vacuuming, Sweeping and Wet mopping, emptying of small trash baskets. 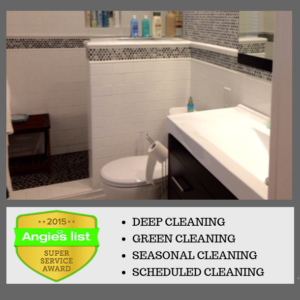 You can always order more bathrooms and bedrooms cleaned. We also bring all cleaning supplies for FREE. All our standard cleanings include dusting and washing of all reachable surfaces, wiping the outside of kitchen appliances & cabinets, basic cleaning of the bathrooms, and vacuuming & mopping of all floors. For more details, the Heaven Scent Home Cleaning regular cleaning checklist is presented below. We have you covered! We also tailor cleanings to what you want to get cleaned! 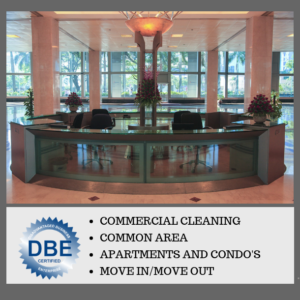 Just let us know which areas you’d like our cleaners to focus on, and we’ll handle the rest.